Green IT Solution has just joined an Energy Efficiency Network. This was triggered by our participation in ECOPROFIT 2017/18. 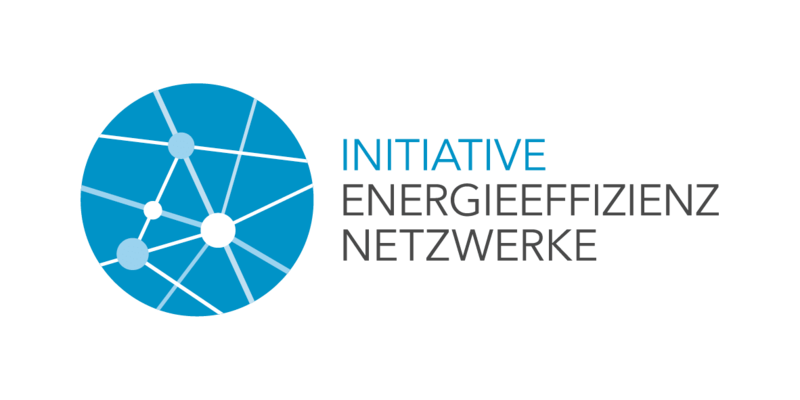 Like all participants of the last Ecoprofit round, we applied to the Federal Republic of Germany to be included in the Energy Efficiency Networks initiative. And we are pleased to announce that our application was successful! What is the Energy Efficiency Networks initiative? The Energy Efficiency Networks represent a joint initiative of the German federal government and German industry. Both politicians and entrepreneurs agree that a more efficient use of energy makes German companies internationally more competitive and serves to protect the environment. This is what the German Federal Ministry of Economics and Technology and the Federal Ministry for the Environment together with associations and organisations concerned with German industry aim to promote. The goal is to establish 500 networks in Germany and to agree on minimum standards of energy efficiency by 2020. The initiative supports this with professional advice, exchange and synergy effects. The purpose is not only to reduce operational costs. The former Federal Environment Minister, Barbara Hendricks, also promises „more environmental protection in German industry“. Annual monitoring ensures the long-term success of the initiative. Why a network? Benefits for companies. The benefits for companies are immediately convincing reduction of energy consumption, savings on energy costs, creation of competitive advantages. But, what does that mean exactly? As participants in a network, companies acquire reliable data based on which they can plan and implement economic investments to reduce energy costs. Companies benefit from the exchange of experience and ideas with others and the resulting synergies. In this way, network effects accelerate an individual company’s own progress with regard to energy efficiency. Nice side effect: by participating, companies publicly demonstrate their commitment to environmental protection. How do you become a participant in an Energy Efficiency Network? Between five and fifteen companies form a network to exchange experience and ideas. To begin with, all participants run an assessment of their potential energy savings. Expert advice is available to help companies set their own savings targets. Over a period of two to three years, the companies involved meet with energy experts to discuss specific issues and developments. Whether a network can register is determined by the criteria laid down by the Energy Efficiency Networks initiative. Green IT Solution has been involved since 2018 – and is working flat out on their Ecoprofit projects because the committee examination will take place in summer. The official nomination will follow in November in the city of Munich. Through many years of experience in trading with refurbished hardware, we stand for cost effectiveness, reliability and environmental awareness. For offers and questions about our refurbished products please contact us by phone at +49 89 215 480 790 or use our contact form.